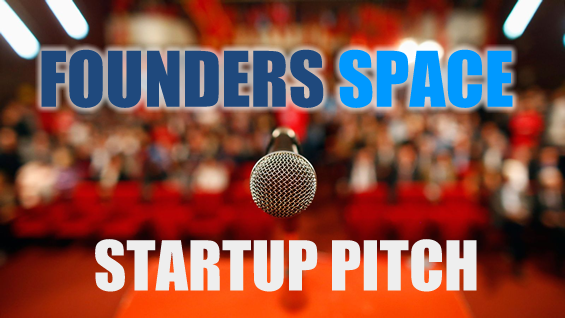 Founders Space Pitch Day – Startups, VCs, Angels & More! 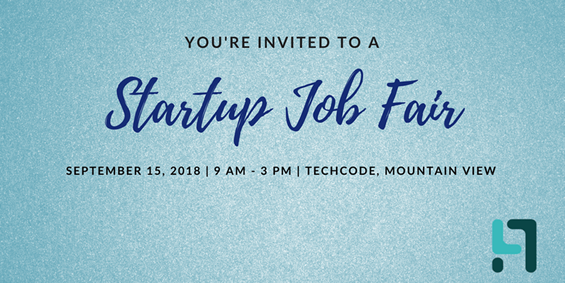 Come to Startup Pitch Day! Judging the startups will be a select group of top VCs, Angels & Corporate Investors from our Global Investor Network. There will be incredible startup pitches, investors, networking, food, drinks and more! Join CODAME at “Intersections” as part of Leonardo/ISAST 50th year celebration of visionary collaboration between art and science. In “Intersections,” CODAME showcases work that defies boundaries: Where art meets technology, experiment and play collide, and new media wander curiously in the footsteps of old. Featuring gallery installations, screenings, and performances, “Intersections” explores the surprising, inspiring, and challenging crossings of art, science, and technology. You can find more information and register with 25% discount here. 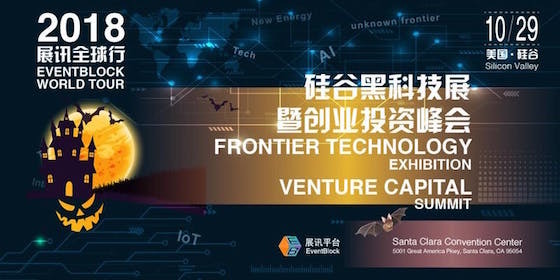 Eventblock, Fintech4Good along with their global strategic partners, are hosting the Frontier Technology Forum and Responsible Blockchain World Champion at Santa Clara Convention Center on October 29. XingShiCup International Industrial Design Competition is a 24-Hour hackathon from September 29-30. It is co-hosted by HackHub and Hanhai BioLabs in Silicon Valley. Apply to be a part of the action to test your next unicorn startup ideas! If you have any questions, feel free to email them at [email protected] or visit their website for more information! 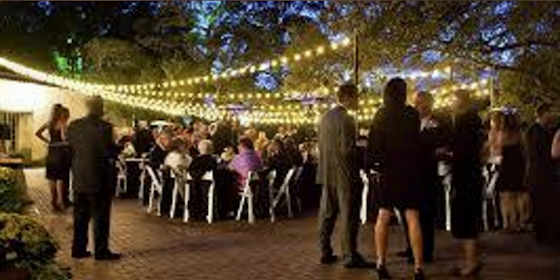 Bay Angels Pitch Event is an investors’ event for which all are welcome. Presenting companies are from early stage to significant traction – from -Seed to Angel to Pre- A. Door tickets are not available, so please register here in advance. 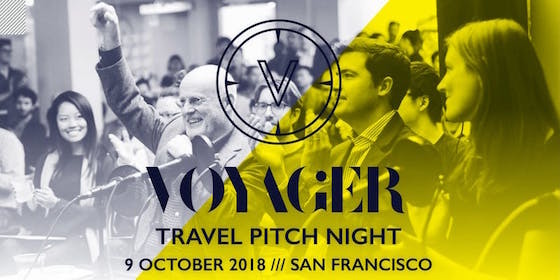 The first West Coast edition of Voyager HQ’s Travel Pitch Night will bring together entrepreneurs, corporate partners, and investors from around the world for an inside look at the next generation of travel industry products and services. If you want to pitch, please apply here by Friday, September 21. For 25% off tickets and additional information, please go here. 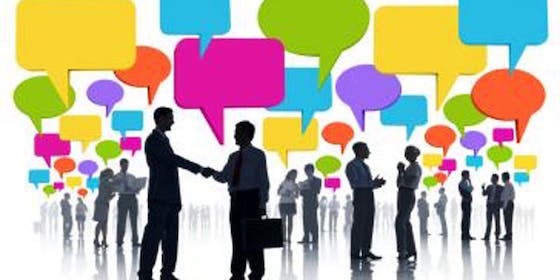 Don’t miss JHTC Speed Networking 2018 on August 14, 6:30 PM – 9:00 PM. Networking can be one of the most powerful and productive activities an individual can do to launch and manage their career. Building an interconnected group of relationships with others is at the core of a person’s effectiveness both personally and professionally. Interested in using tech for joy, wellbeing and mental health? 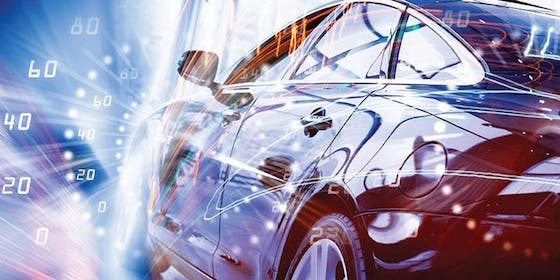 Join our partners at the 2018 Transformative Tech Conference on 11/9 & 11/10 in Palo Alto. You’ll find AI, Augmented Reality, Blockchain, Neurotech, and Biotech for mental health, wellbeing, and joy. Transformative Technologies are medically and scientifically validated technologies that support mental health, emotional wellbeing and human flourishing. Katapult Ocean is an Ocean Impact Tech Accelerator based in Oslo, Norway. Their focus is broad, and includes transportation, aquaculture, fishing, energy, ocean health and new cutting edge projects related to the ocean. 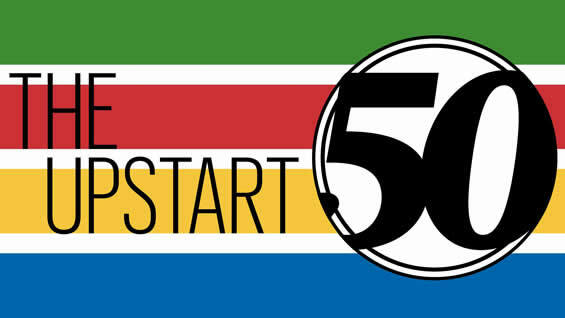 The 7th 1000 Plan Startup Contest is going to hit Silicon Valley on Friday July 20th! TechCrunch Disrupt is back in San Francisco at Moscone West (Sept 5-7), and they’re looking for awesome startups to be a part of Startup Alley. 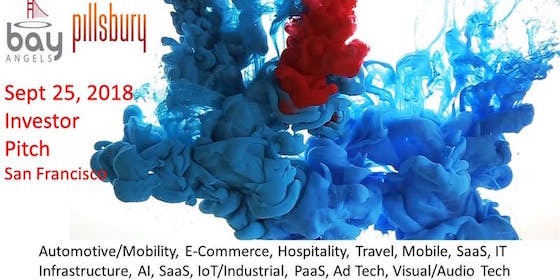 Startup Alley is where hundreds of early-age companies showcase their talent and technology to attendees, investors, and members of the press when you purchase the Startup Alley Exhibitor Package.